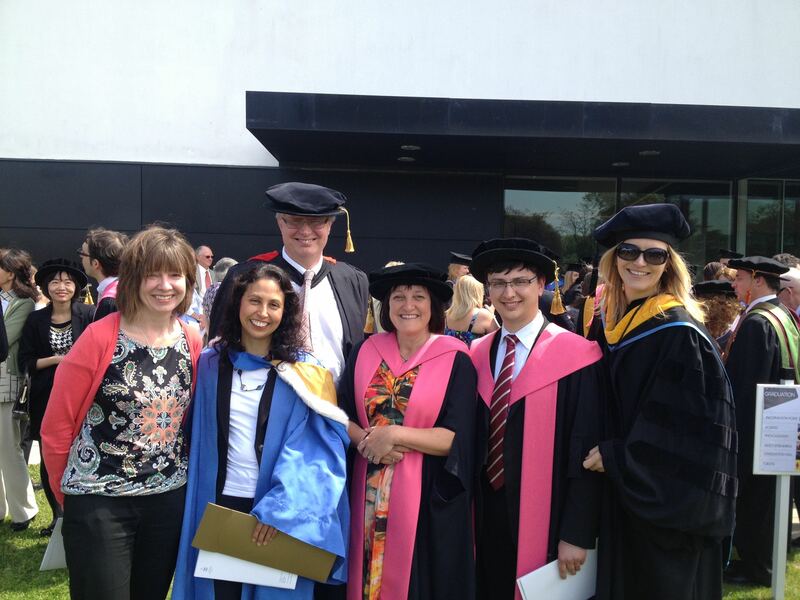 Cranfield University Blogs | Welcome! Welcome to this virtual meeting space on performance measurement and managment, powered by the Centre for Business Performance at Cranfield University in the UK. In this space, we intend to share and discuss the latest evidence-based insights on how to best measure and manage performance in organisations. “Performance” in firms and non-profits is all around us, and (for better or worse) affects all of us. At Cranfield University’s Centre for Business Performance (CBP), our team members think about, discuss, research, teach, and advise organisations on a wide range of issues revolving around performance management. For example, we investigate what drives high (or low) performance in companies and public sector organisations, what are the consequences of particular ways of managing and measuring the performance of individuals and teams. We also research broader issues such as how to create a measurement system that fits with overall corporate strategy or what the success criteria are for change initiatives in organisations such as implementing a new performance measurement system. To find out who we are, click here. For more information on our activities at the CBP, click here. We welcome your comments and input, and look forward to a stimulating debate in this space.